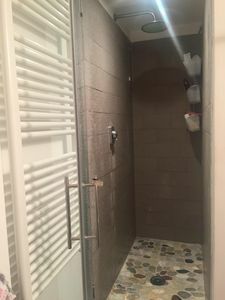 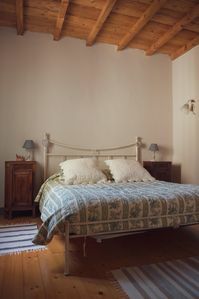 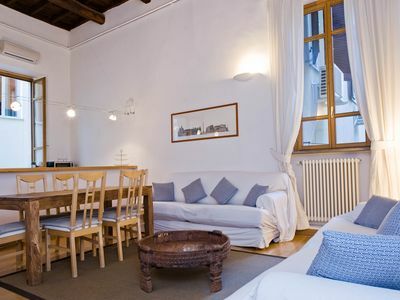 Finely rebuilt in 2014, the apartment is on an elevator accessible third floor of an antique building which is located a few steps away from the Duomo and Michelangelo s David at Accademia Gallery. 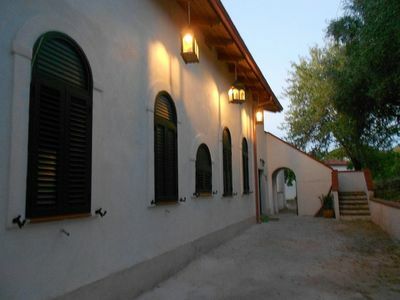 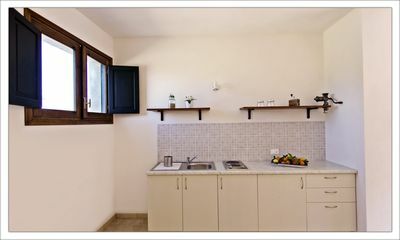 The house is equipped with air condition and free internet. 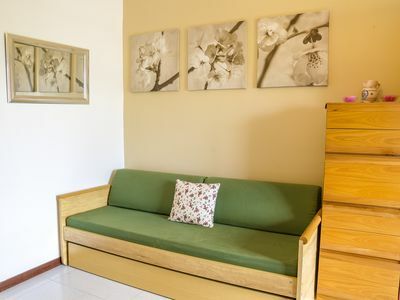 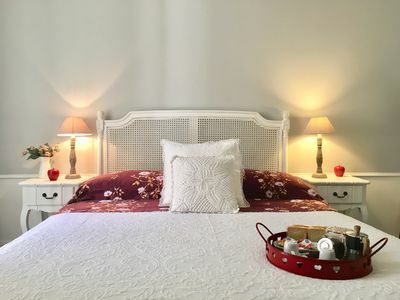 The master bedroom with a queen size bed, has an en suite full bathroom with a huge shower; the bright and wide living room has two single sofa beds (100 cm wide) and a guest toilet. 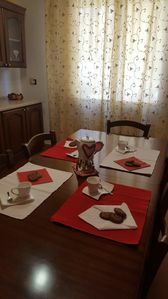 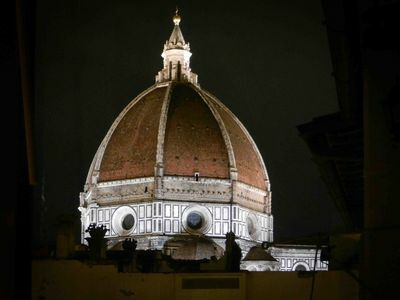 The elegant dining room is near to the fully equipped kitchen (dishwasher, oven, microwave oven, drip coffee maker, kettle, toaster, multi-food processor ).The sunny veranda is perfect for having breakfast with a stunning view of the Duomo. 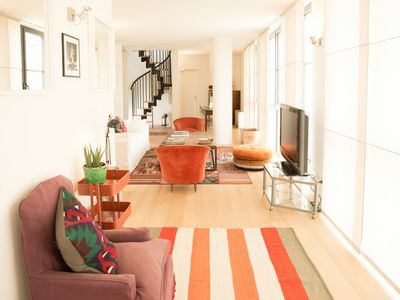 APARTMENT on the mezzanine floor on a completely renovated building !!! 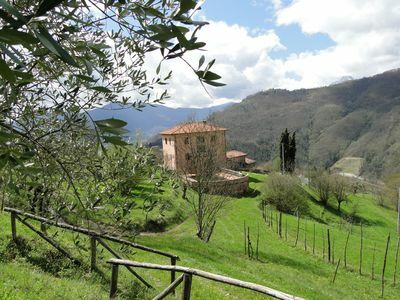 Stallino - Lucca, Tuscany. 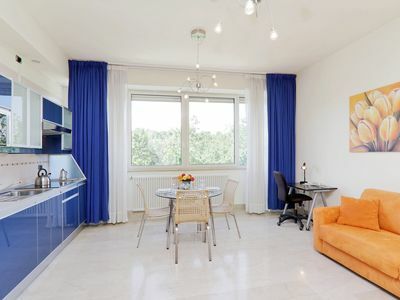 Childfriendly apartment with flat garden and pool. 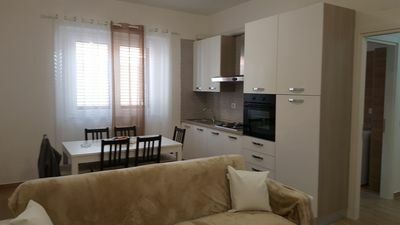 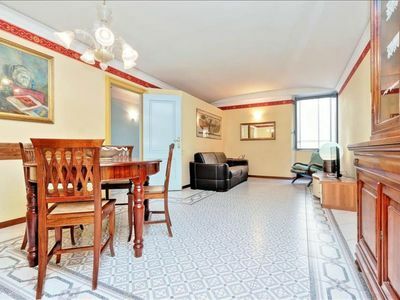 Frattina apartment in Piazza di Spagna South with WiFi. 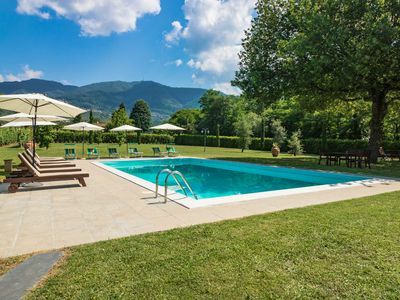 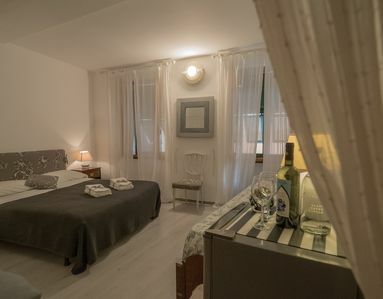 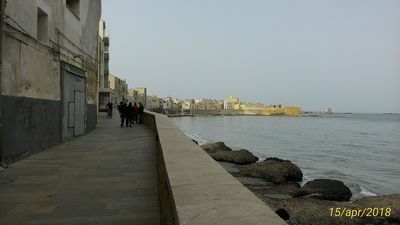 Lavinia Termini apartment in Porta Maggiore with WiFi, air conditioning & lift. 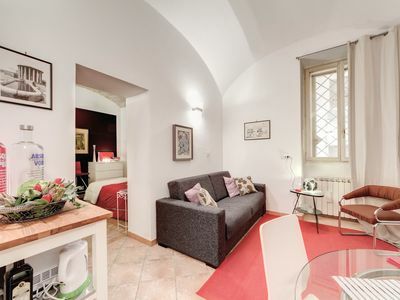 Spacious Piazza Navona Duplex apartment in Centro Storico with WiFi & air conditioning. 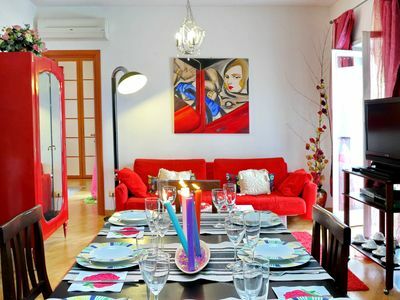 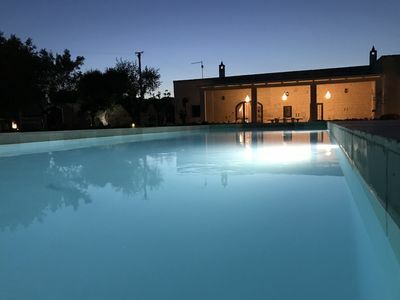 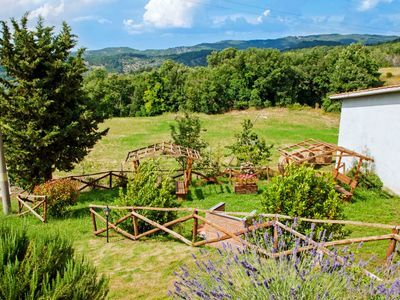 La Maison apartment in Vaticano with WiFi, air conditioning, balcony & lift.